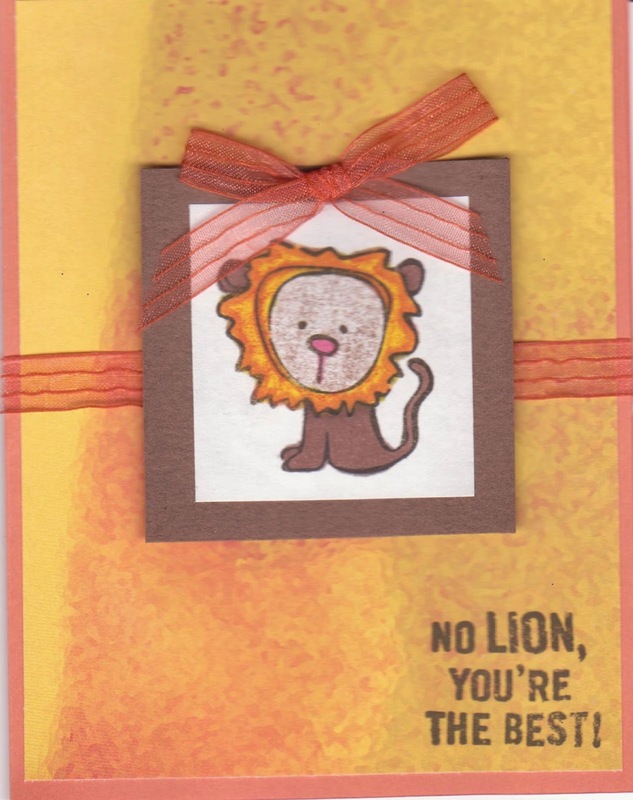 Well, it's Family Day weekend, and before we get outside and enjoy the 0 degree temps (since it is supposed to go downhill from here for the week) I thought I'd post a couple cards. I needed a thank you card for Amie's little friends for the birthday gifts they gave to her and Amie picked out some orange shimmery ribbon from Michaels, so we went with an orange theme. 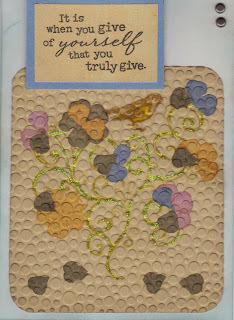 I also wanted to try out the faux pressed flower technique by Split Coast Stampers again. I stamped a flourish and bird, then glued on my paper flowers and then embossed with the bubble embossing folder and Cuttlebug. 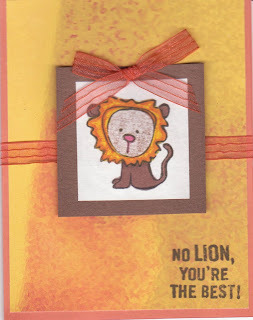 I used a Close to My Heart "Treasures" stamp for the sentiment and applied Stickles over the flourish to enhance it. These cards are beautiful! I love that faux pressed flower technique! I'm heading over to SCS next to check it out! I loved seeing all the Scrapbook pages on your blog! Your LOs and the little girl in the pics are adorable! TFS!